Truthful Living - Get The First Chapter Free! Get The First Chapter of Truthful Living Free! 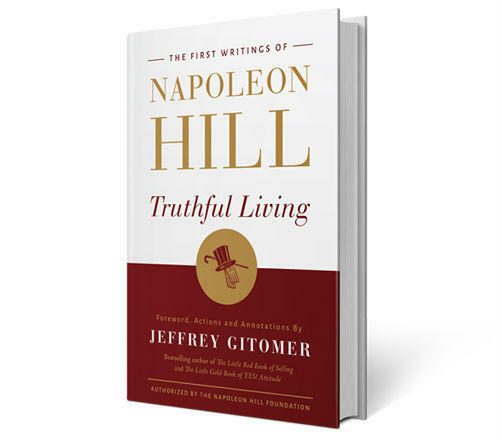 The foundation of Napoleon Hill’s self-help legacy: his long-lost original notes, letters, and lectures—now compiled, edited, and annotated for the modern reader, brought to you by New York Times bestselling author, Jeffrey Gitomer. 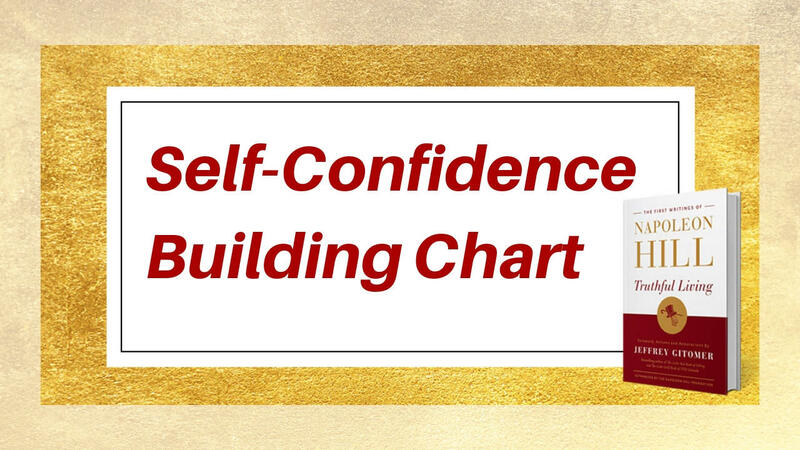 "I've captured Napoleon Hill’s foundational wisdom for the twenty-first century. These easy-to-implement real-world strategies for life, family, business, and the bottom line prove as energizing and inspiring today as they were nearly one hundred years ago." Download the first chapter today for a sneak peak at this highly anticipated book. Seven short paragraphs containing all of the philosophy necessary for for your success at any undertaking. Pay special attention to the sixth paragraph! Whether rich or poor, successful or unsuccessful it matters not. 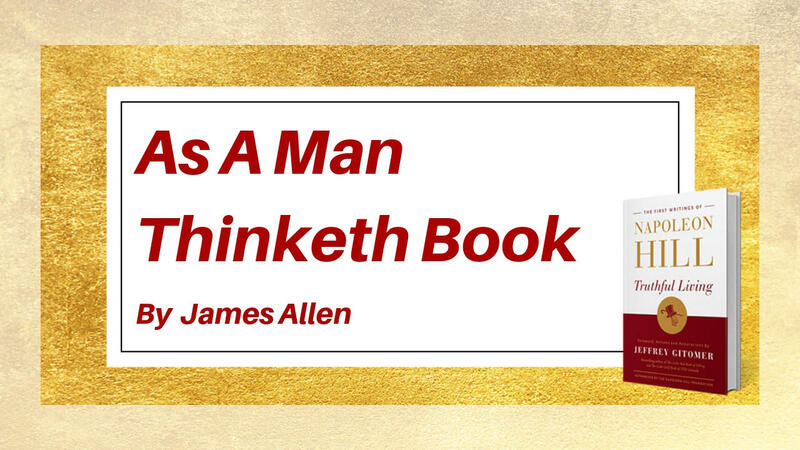 If you are a natural money maker, you must have been using this LAW unconsciously, and in such case this book will enable you to do consciously that which you have been partly doing unconsciously. According to Hill, "The Advertisers Imagination" is vitally important and should be read and studied a dozen times. 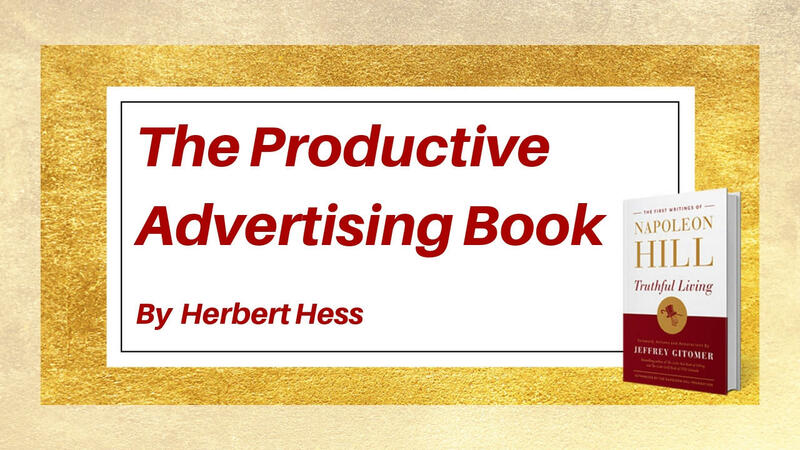 It's taken from this book, "Productive Advertising" written in 1915 by Herbert Hess. 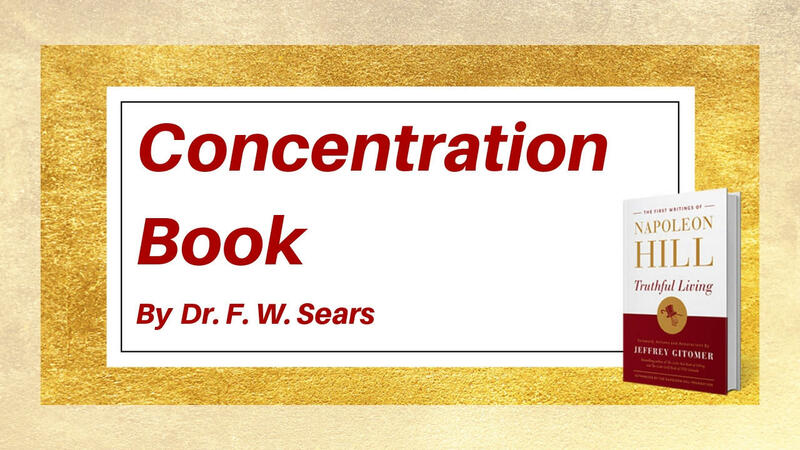 This book will give you a better understanding of concentration than you ever had before. it will show you exactly how to concentrate! This will give you an understanding of the mind power which you possess, from a new viewpoint. 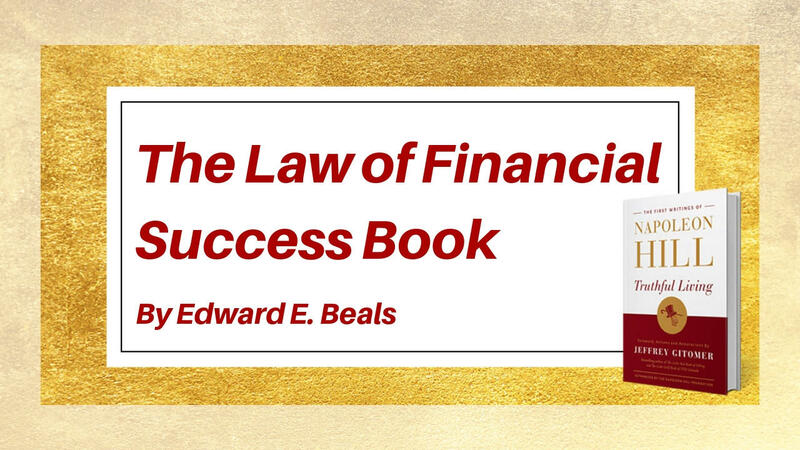 This book is of great practical value to a student of life and success and salesmanship.